I hope you are all doing well and have had an amazing bank holiday weekend. 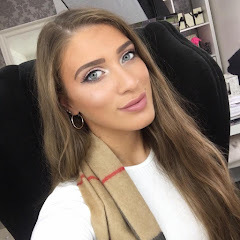 I've been a little quite over on the blog recently but don't forget, if that that ever happens chances are I am still active on my social media channels and I'd love you to pop over and say hello. I love tweeting, instagramming and snapping haha. What better way to get back into blogging mode that to bring you a double review and giveaway all in one! 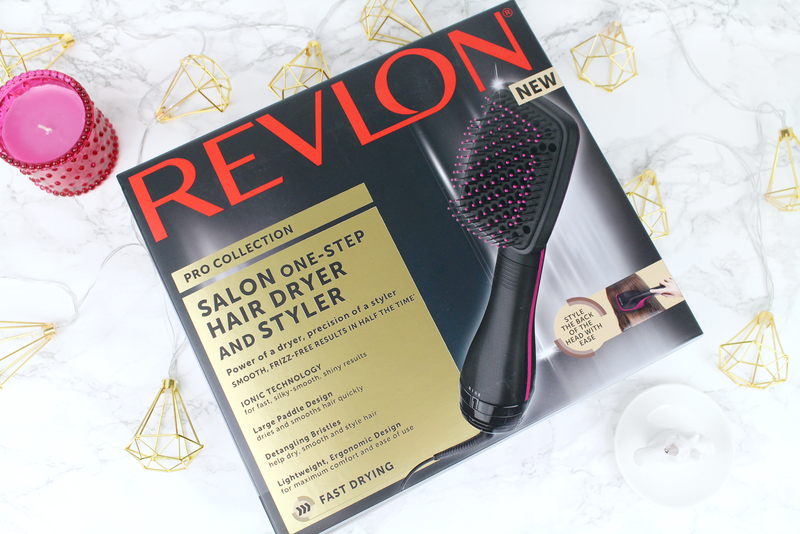 The Revlon team reached out to me around 2 weeks ago and I jumped at the chance to try their new Pro Collection Salon One-Step Hair Dryer & Styler*. I have quite long and thick naturally wavy / curly hair and I'm not going to lie...it's a physical and mental challenge when it comes to washing, drying and styling my hair. Of course I love doing it but sometimes I really struggle with finding the energy and determination to do it - anyone else get like this? Also, they were incredibly lovely and offered me one to giveaway on my blog too - so stick around until the end of the review to see how you can win one for yourself. I hope you are all doing well and are having a fabulous weekend so far. 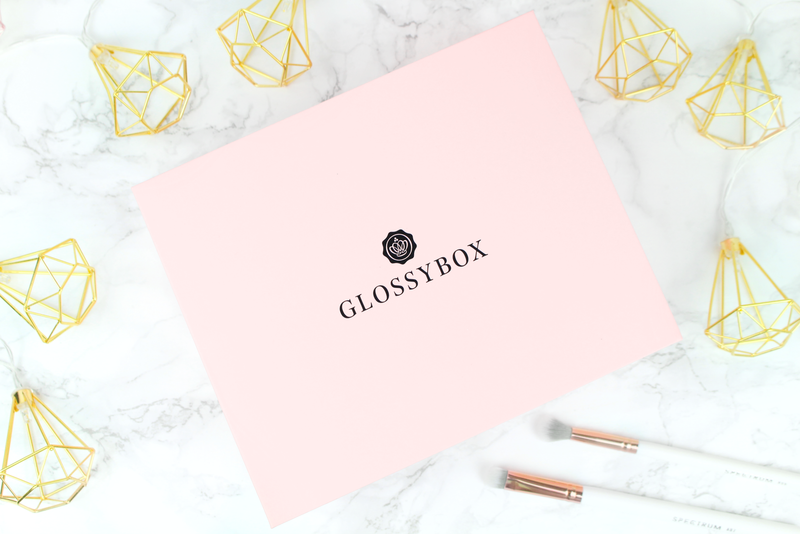 I love subscription boxes and I thought today would be the perfect day to take a peek inside May's Glossybox. We're all guilty of buying that wear-once statement piece over the more sensible staples. This May, Glossybox wanted to remind use that sometimes it's all about the basics that underpin any good wardrobe, or in this case the same applies to our cosmetics and skincare. The May 'Back to Basics' box includes five simple but super must-haves for your beauty bag.